Healthcare and related projects demand attention to detail and experience working in active Healthcare environments with all the inherent infection control and detailed coordination required to accomplish these projects safely and with minimal disruption to ongoing patient care. 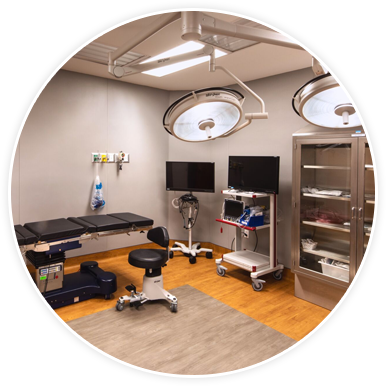 We are proud to have successfully completed numerous Healthcare and related projects, a very specific and specialized part of the overall industry. It should be noted that our core team has worked together for over 30 years on all previous Healthcare projects. This continuity of management enables us to better communicate both internally and with our Healthcare client to ensure a mutually successful project.